Graduated in Electrotechnical Engineering from Bologna university in 1979. Patent examiner for the European Patent Office in the Hague and Munich, where he has also been an assistant member of the “Electricity” Board of Appeal. During this period, hundreds of European patent applications were examined in the fields of Information Recording, Interruptions of Electric Current, electric connectors, apparatuses for distributing electric power, windings, installing cables and electric wires, coin-operated machines, control devices, computers. In October 2008 he founded Europatent-Euromark in Verona and until 2014 he represented over 1000 companies before national and international patent authorities. He has also acted as a technical consultant in front of numerous Italian courts. He is a speaker at different world conventions and has taught on different Intellectual Property courses. 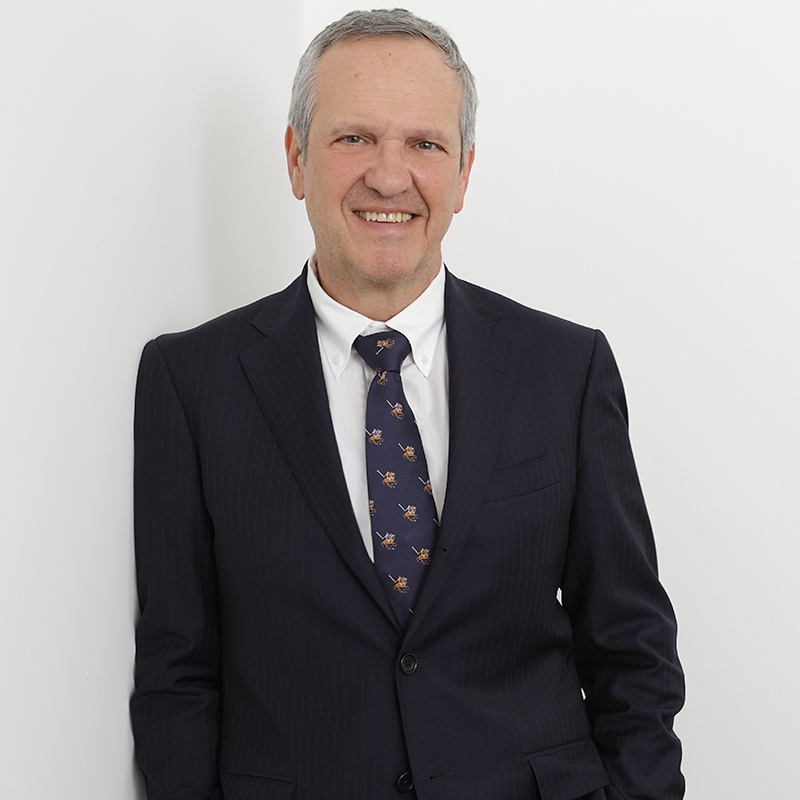 In 2014 Europatent-Euromark merged with Bugnion and since then he has worked as a consultant for Bugnion.